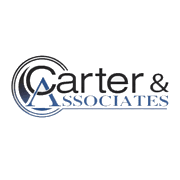 At Carter & Associates we offer all the services you would expect from top quality insurance professionals with more than two decades of experience under our belts. As well as recommending and selling the insurance policies we believe are right for our clients, we provide insurance education services to all customers. Our friendly staff is happy to act as consultants and management experts, and we offer a wide variety of plans and programs for all requirements. A great deal of the emphasis here is promoting Indexed Universal Life (IUL) insurance policies as a preferable option to 401Ks. 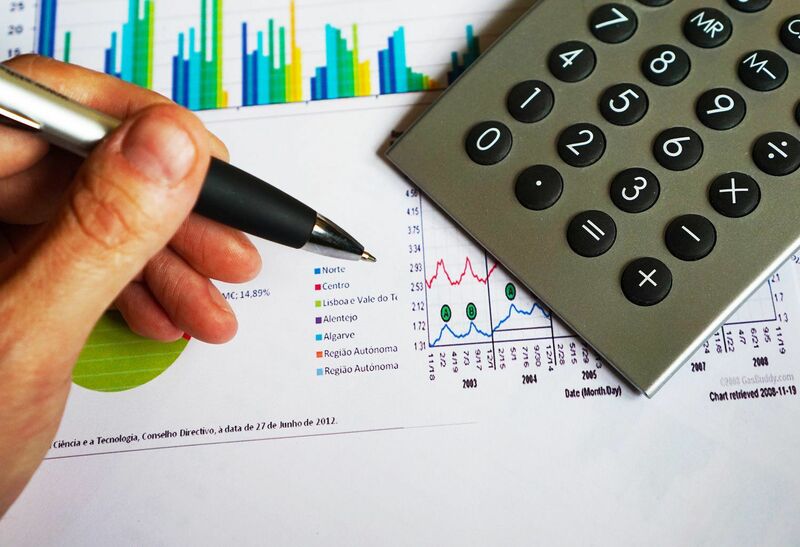 We also offer a range of other services, including brokerage services, investment advisory services, and retirement planning advice. Most importantly, the insurance options we offer are always affordable. 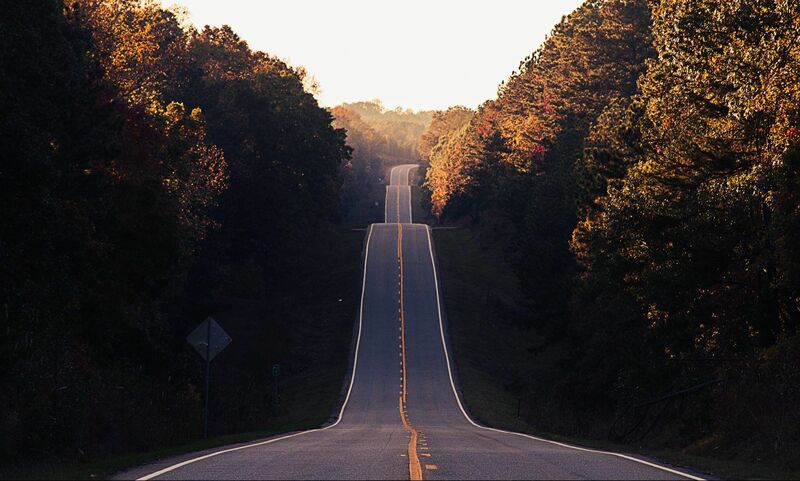 Our staff is mobile and will travel from our base in Columbia, South Carolina, to help you pick the most suitable policy for you.